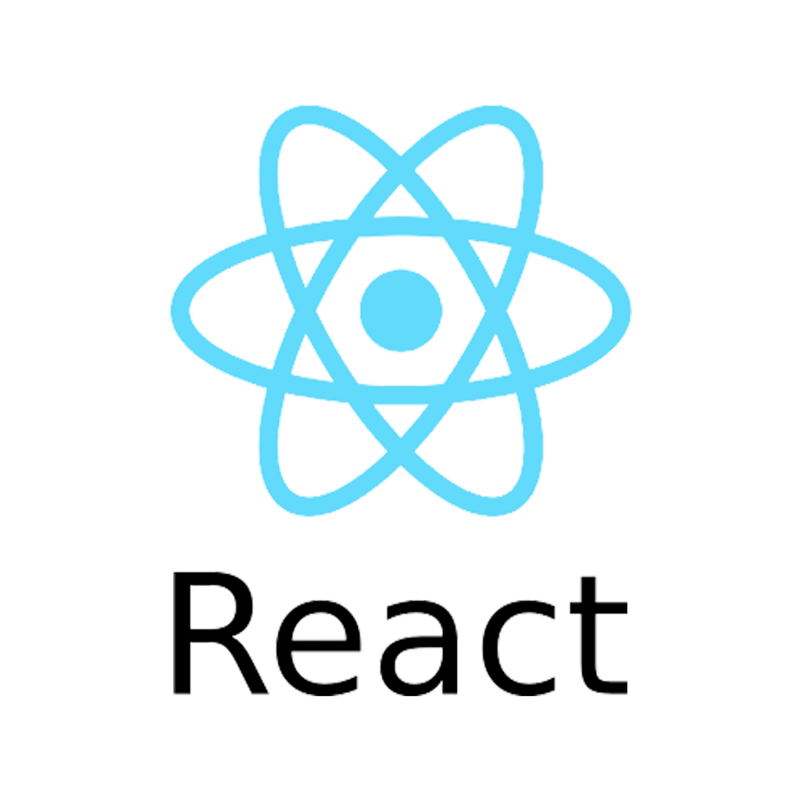 Accessing your Cloud CMS content from a React app is a simple process. Below you will find steps and examples for how to get connected and get started building. 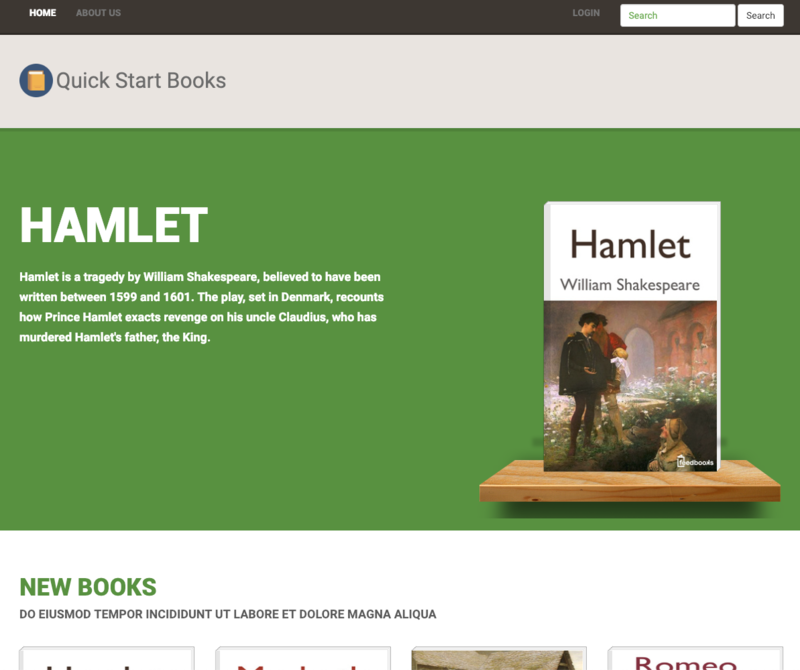 The example site is a simple bookstore website, built using the Cloud CMS Sample Project and using React on the frontend. It is intended for React developers to get a general sense of how Cloud CMS content might be used in their application, but is not intended for production use.